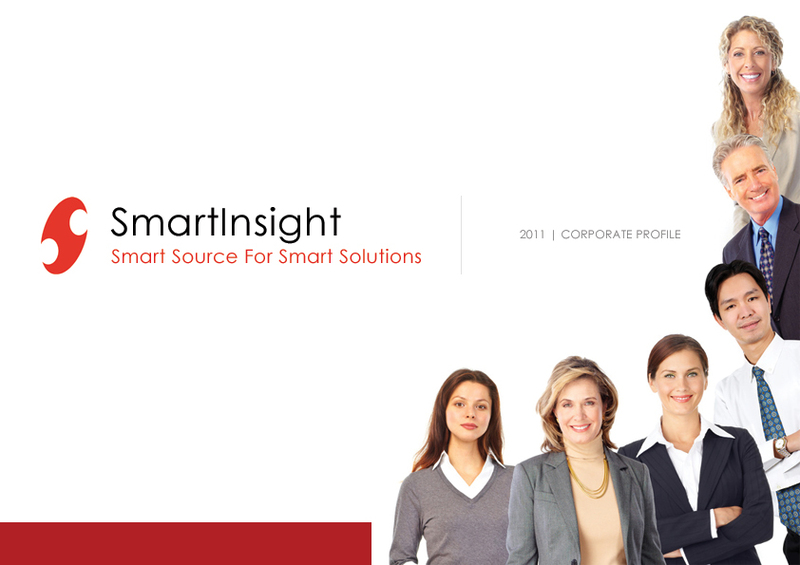 For more than a decade, Smartinsight, has been providing high-end custom solutions to its clients including. We work towards providing the best enterprise mobility solutions with exceptional success rate. SmartInsight helps organizations in articulating a unique value proposition for their mobile applications by providing Strategic Consulting and Mobile application Development services, thereby addressing some of their key challenges as per the business need.